Team Lynch is your partner for Wellesley & Metrowest Boston Real Estate. 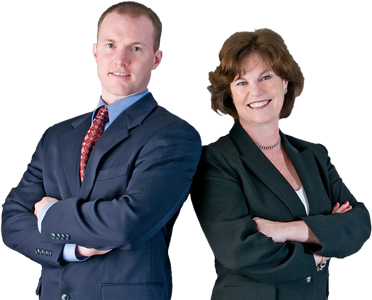 As a Top 1% achiever in Real Estate Sales and Experience, Dyanne and Jon bring you all the components necessary to sell your Wellesley, Natick or Needham home quickly and successfully. This unique Mother/Son Team has weathered the ups and downs in the Real Estate Market while continually building their business every year. When experience and expertise count...you need Team Lynch. In today's technological world, buying and selling Wellesley and Metrowest Boston Massachusetts real estate, starts online. Team Lynch is well versed in today's technology and uses it successfully to sell your home....or help you buy another. Jon's tech savvy experience has elevated this teams exposure and success in each client it serves in Wellesley and Metrowest Boston, Massachusetts. Team Lynch does more than help you buy or sell real estate in Wellesley & Metrowest Boston, Massachusetts. We listen. We help you solve problems. We are the gateway between where you are right now and where you want to be. Team Lynch is committed to making your home buying or selling process the best it can be...and it shows.